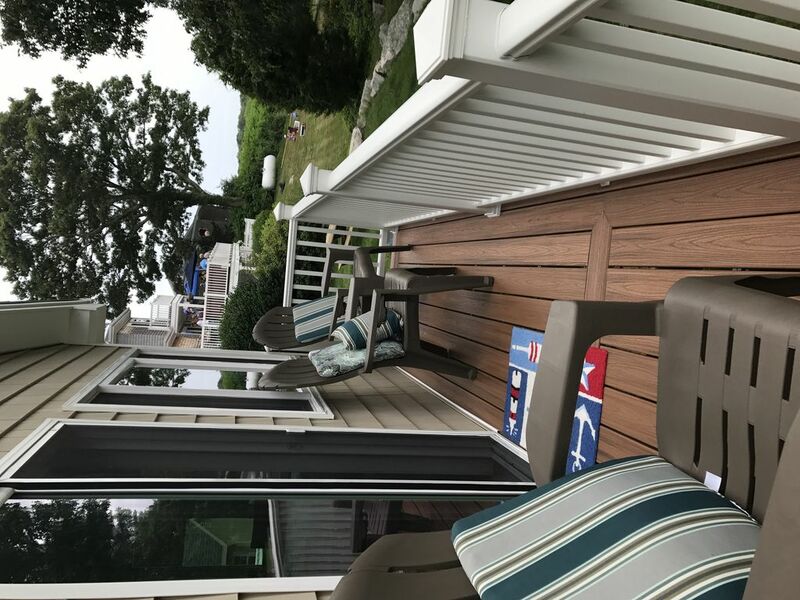 This is a three bedroom home in Stonington Connecticut in a beach community made up of 75 homes on a peninsula in between Mystic and Stonington. The cottage has 1 1/2 baths, an outdoor shower, a large deck on one side with gas grill and a smaller deck in the rear of the cottage for relaxing at sunset. In addition to the three bedrooms there is also a large sleeping loft. The home has cable TV in three rooms and Wi-Fi.The house is 5 minutes from downtown Mystic and 20 minutes to casinos. Walk to Association beach, docks and playscape. Cottage has two decks with water views. There’s an outdoor shower with hot and cold water a washer and dryer in the cottage and on site parking with nice level yard . Cottage sleep six with plenty of room to spare. Dates available for this May, June, late August and September through next June.